About a year ago when the talented Kehlani dropped her debut project Cloud 19 there was a soothing voice that graced “How We Do Us” that caught my attention. That voice was Kyle Dion. A late night search on the mystery man brought me to “Purple Meadows” and “The Other Night In LA.” Lets just say he gained a groupie fan that night. A few short months later he blessed us with his debut project Sixes and Sevens. Kyle has the eccentric charm about him that’s enthralling. The soul behind his delivery coupled with the sweetness of his falsetto will take you to another place. Dude is giving Maxwell vibes and there’s absolutely nothing wrong with it. Just a week a go he gave us a taste of what’s to come on his up coming project Painting Sounds. 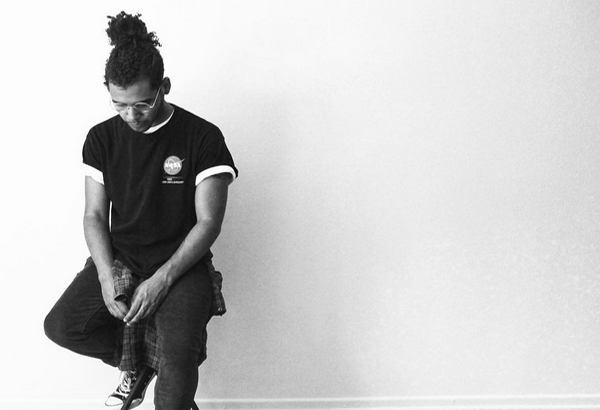 “Another Life” is an upbeat jam that’s letting the world know he’s all about positive vibes and making the most of the life he’s been given. 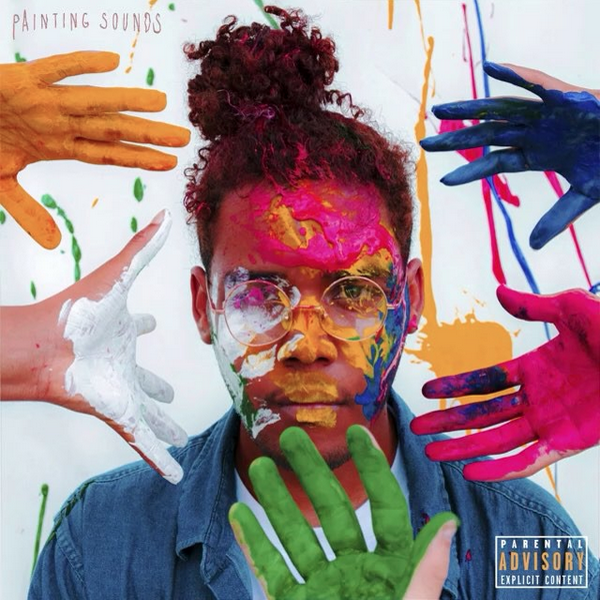 Look out for Painting Sounds this fall, but for now press play below and let us know if you think Kyle Dion is an artist to watch.